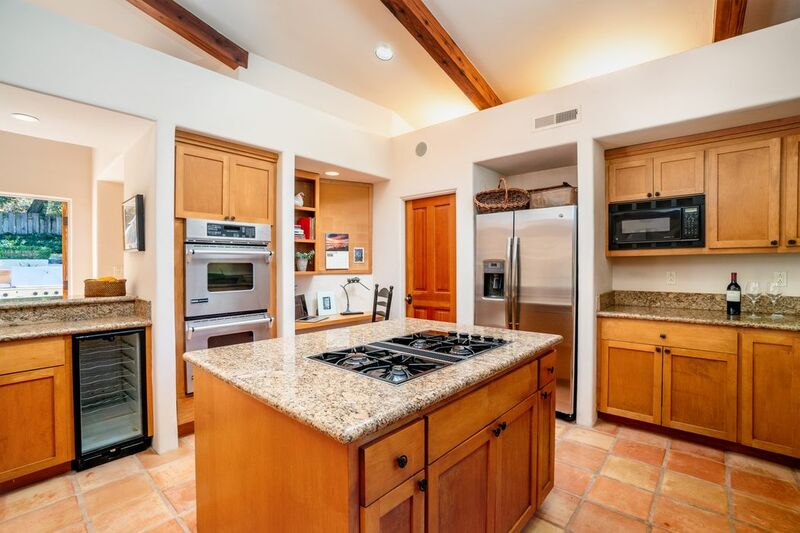 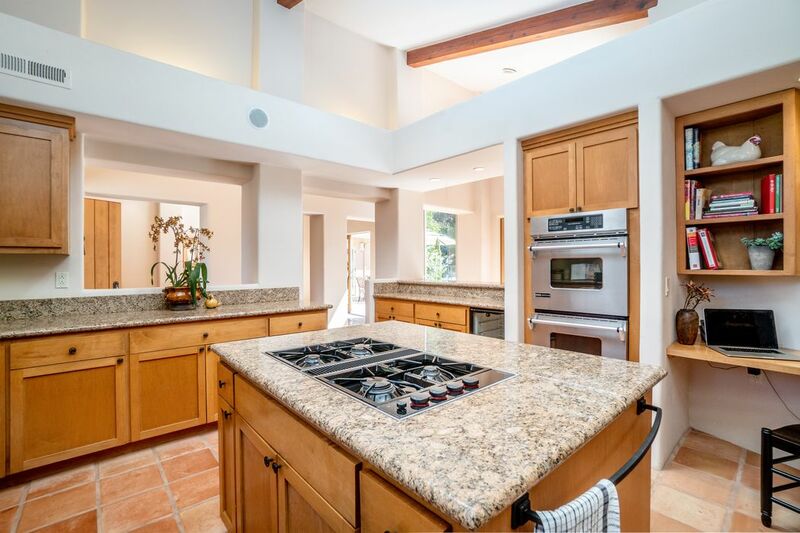 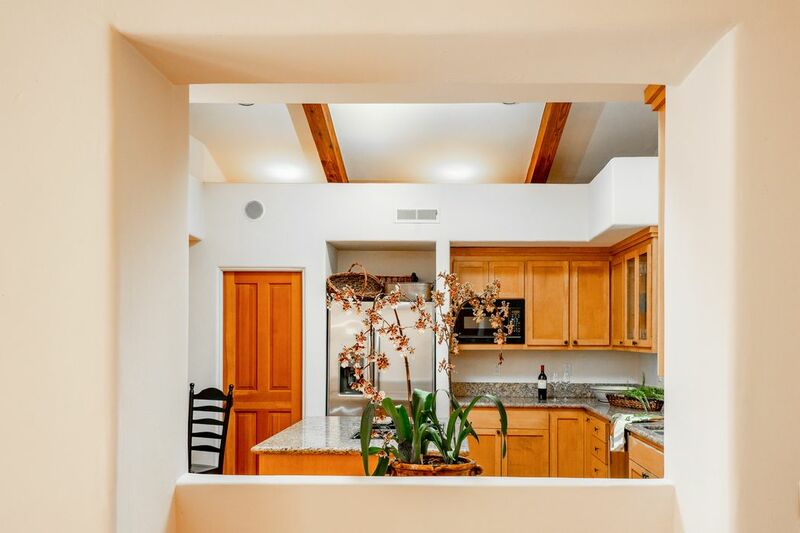 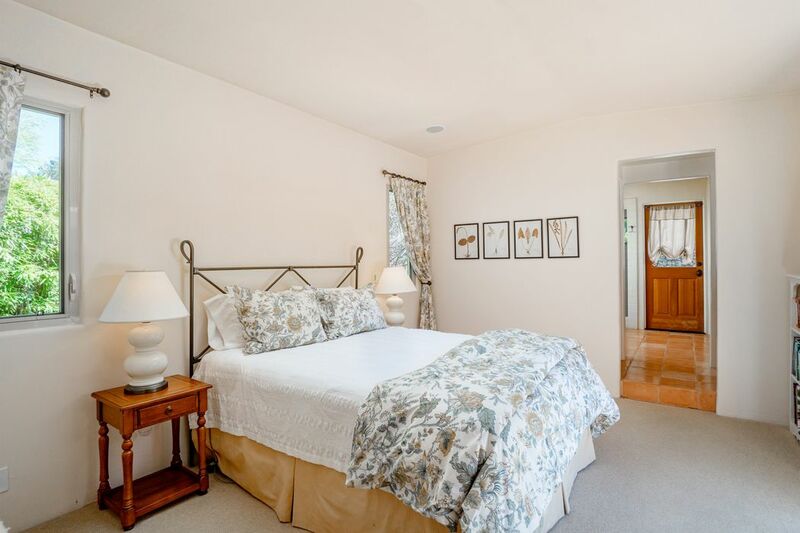 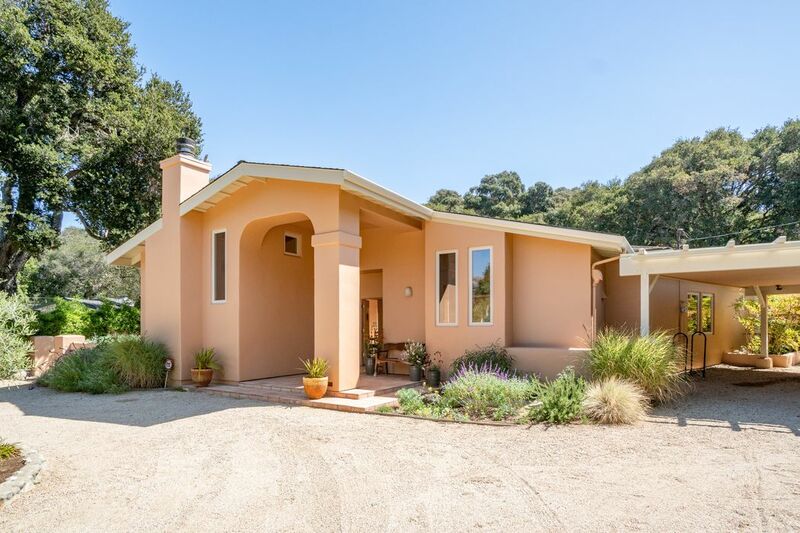 42 Upper Circle, Carmel Valley, CA 93924 | Sotheby's International Realty, Inc.
$1,395,000 3 Bedrooms2 Full Baths2,146 sq. 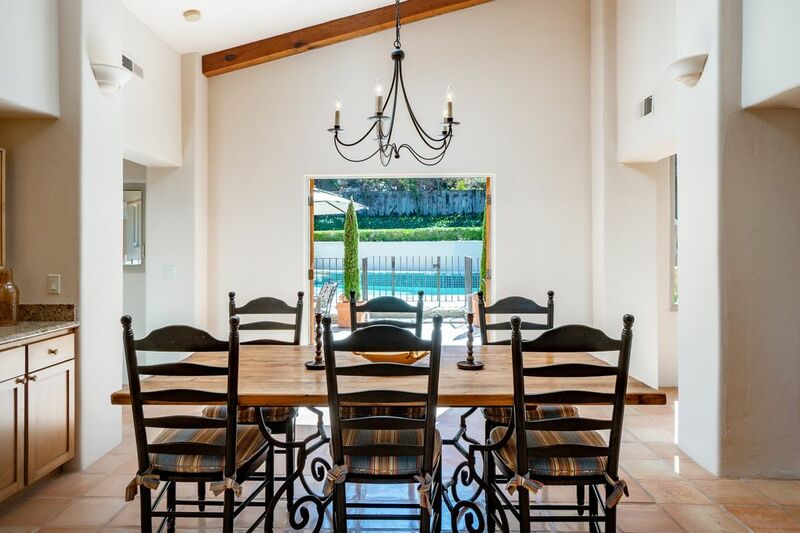 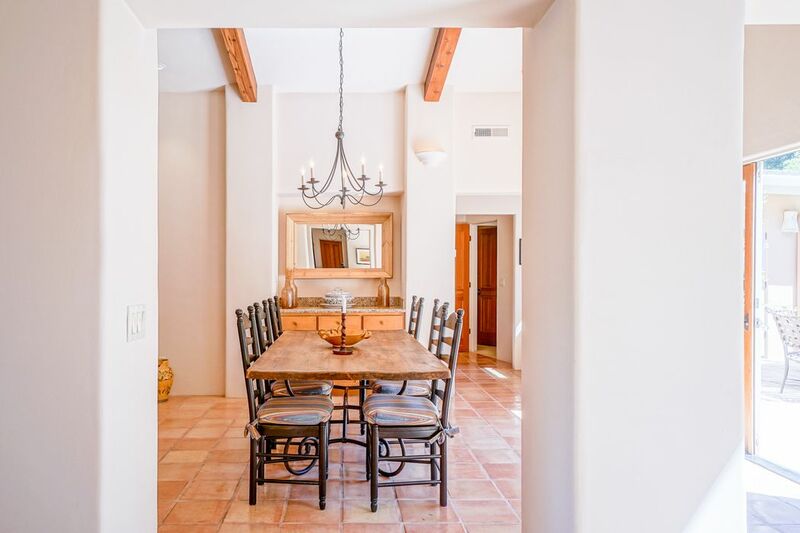 ft.
Fabulous entertainer’s dream home boasts gourmet kitchen, vaulted wood beam ceilings, open concept, gated swimming pool/hot tub and outdoor kitchen. 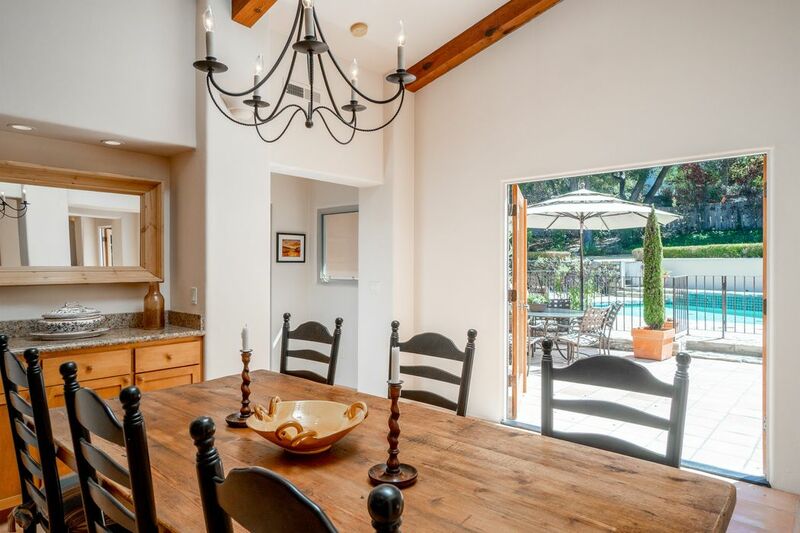 Numerous French doors lead out to your spectacular outdoor living area. 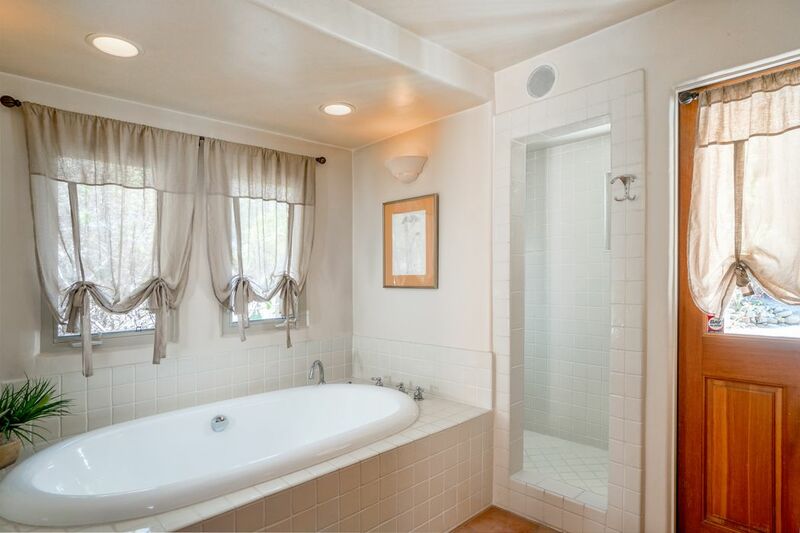 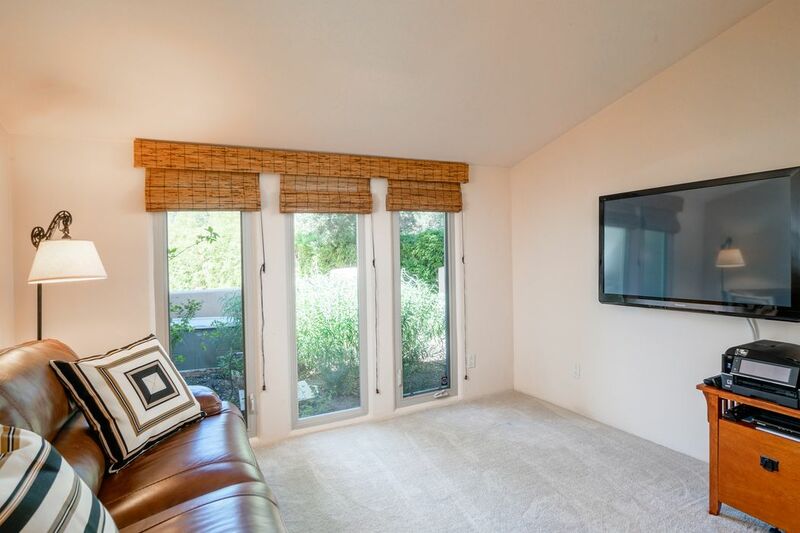 Mainly one level home with great Master with on-suite and walk-in closet. 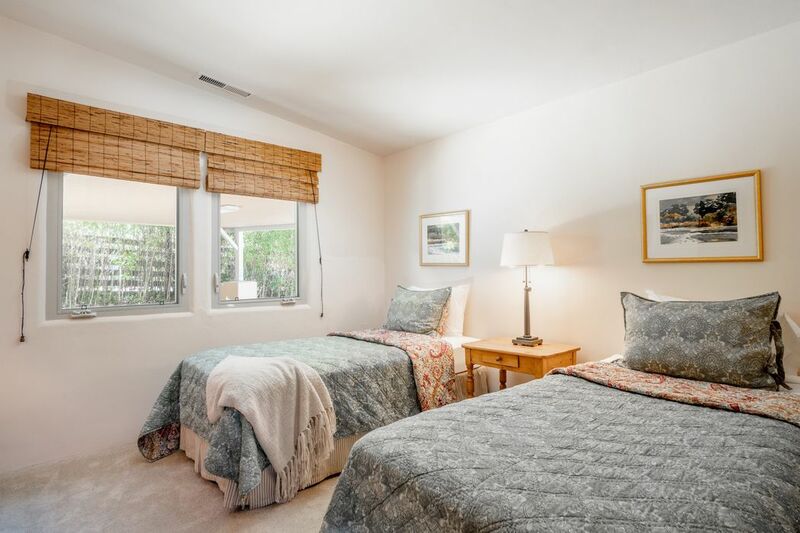 Bonus den or can be used as a fourth bedroom. 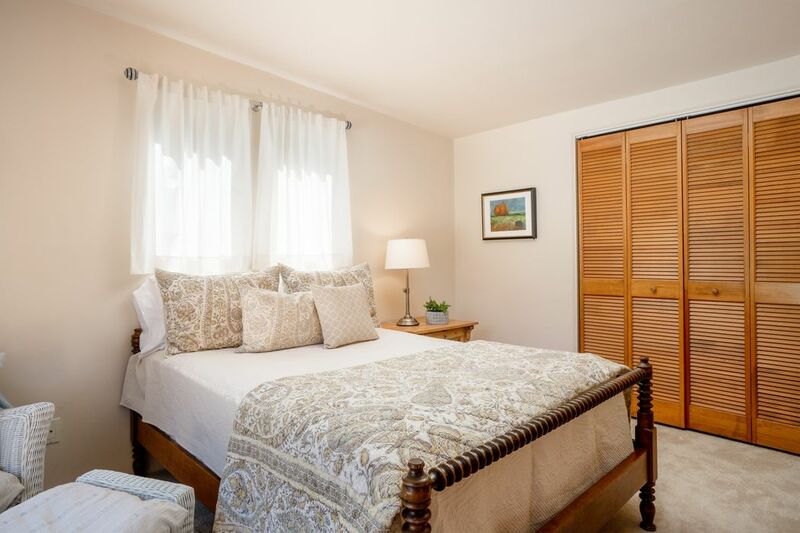 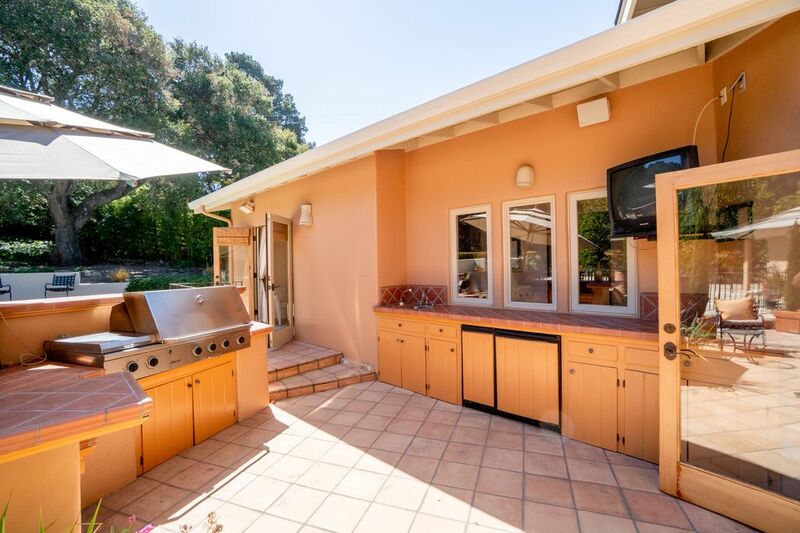 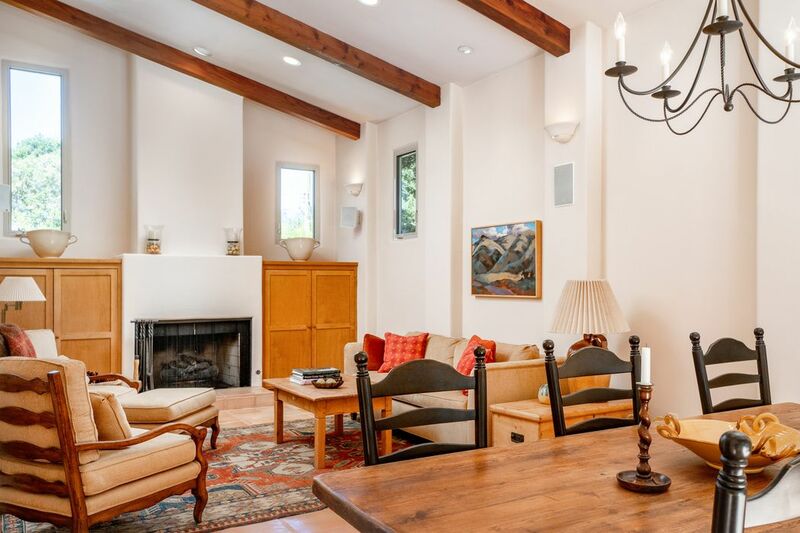 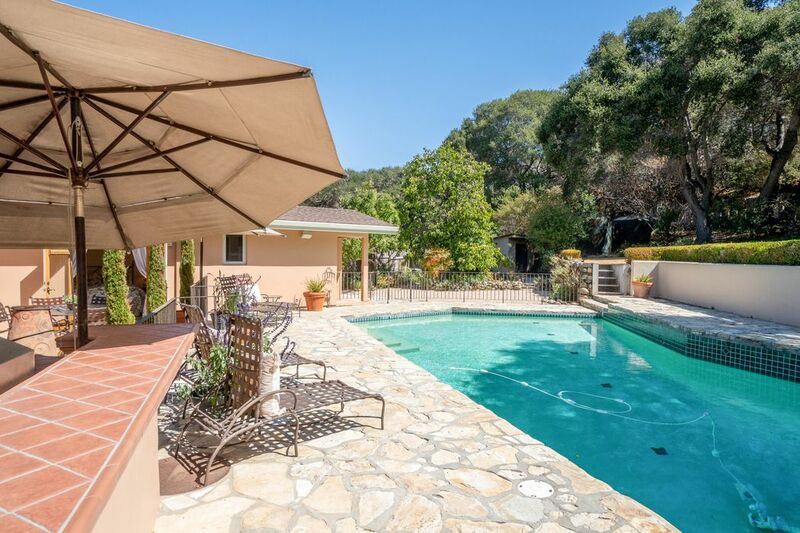 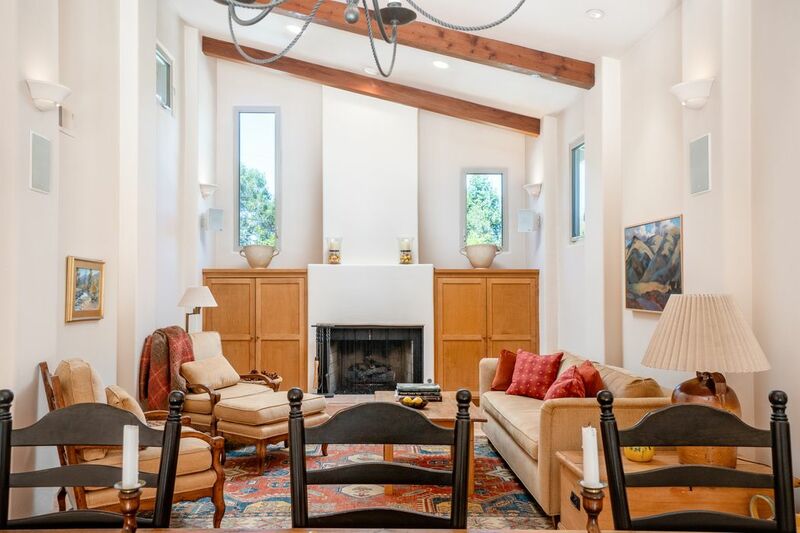 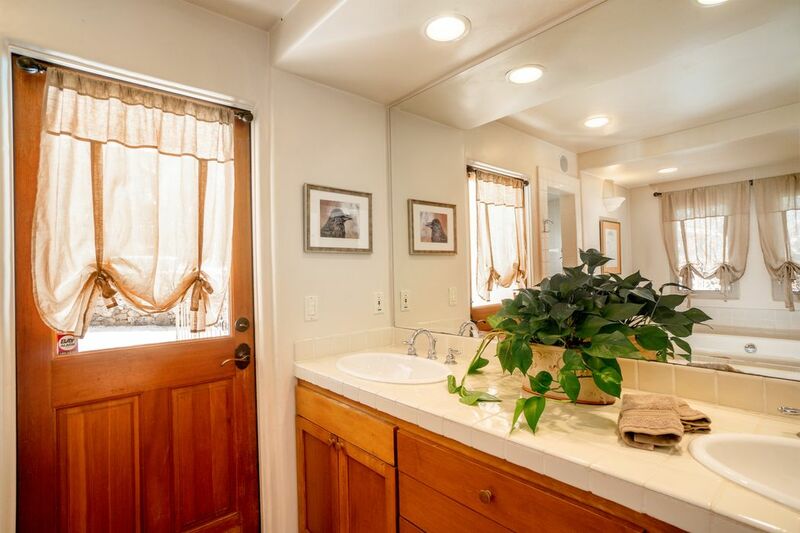 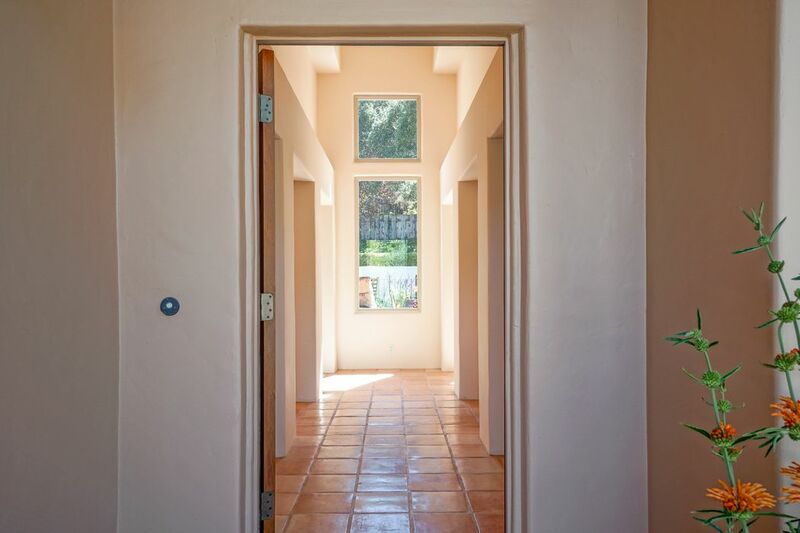 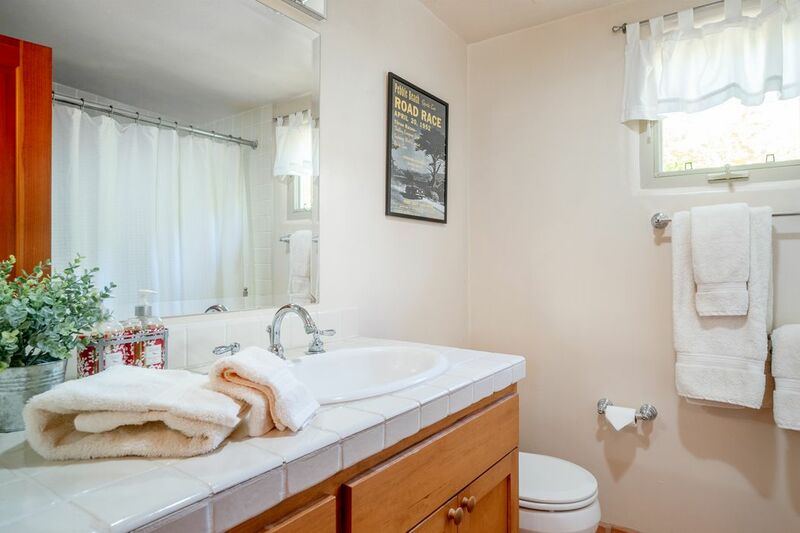 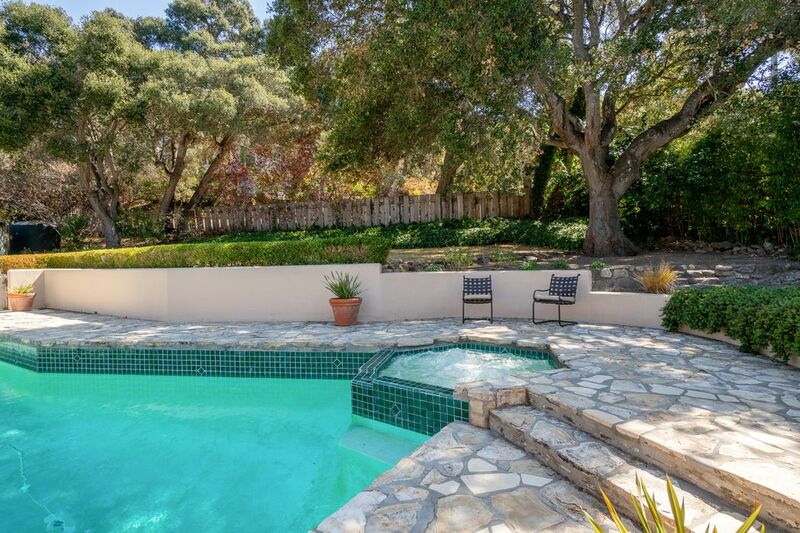 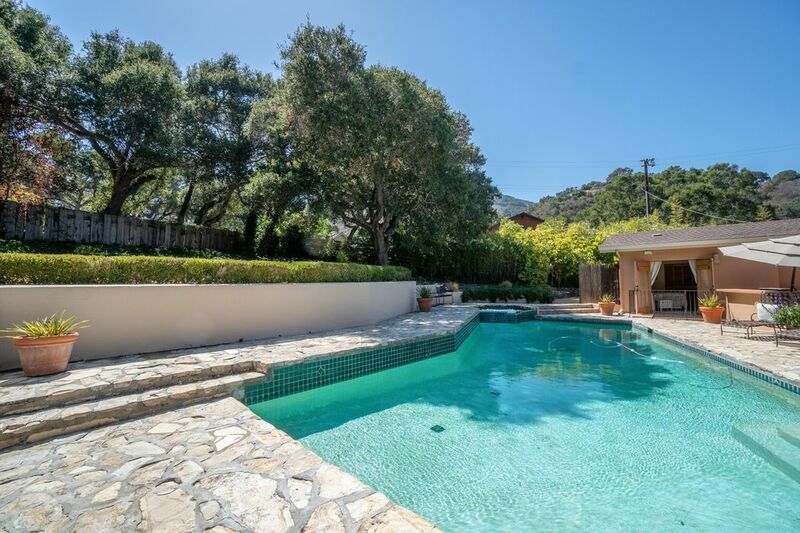 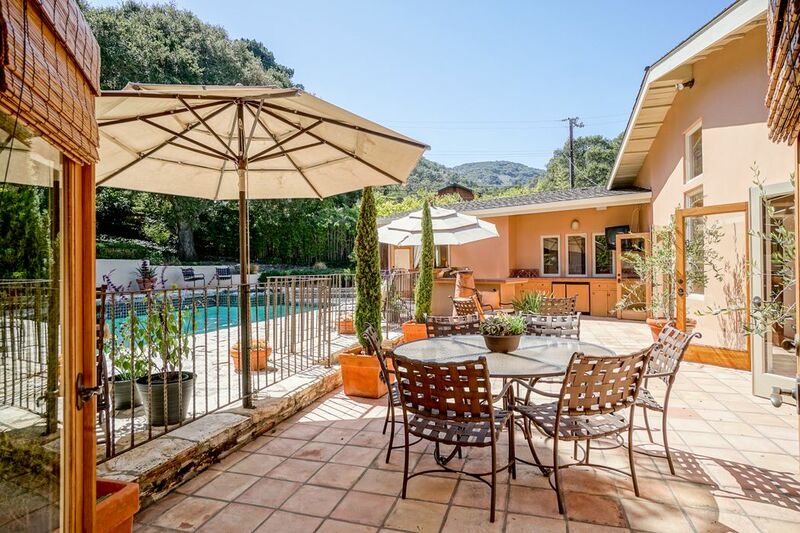 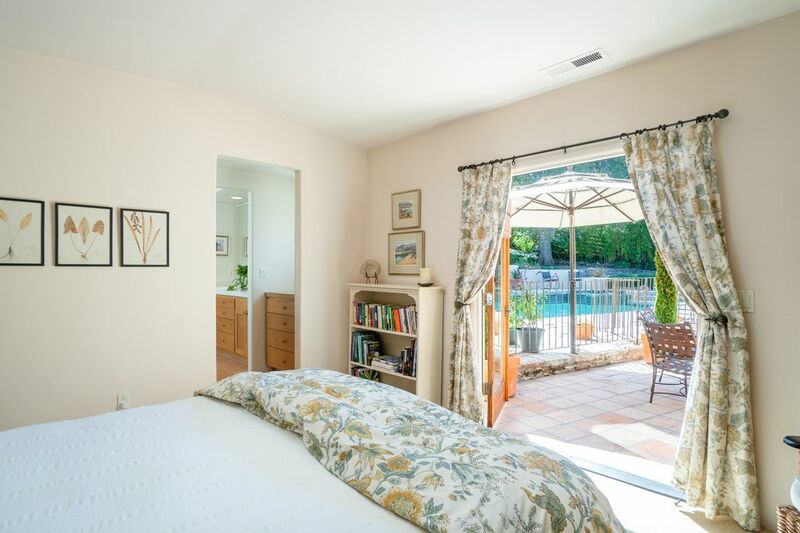 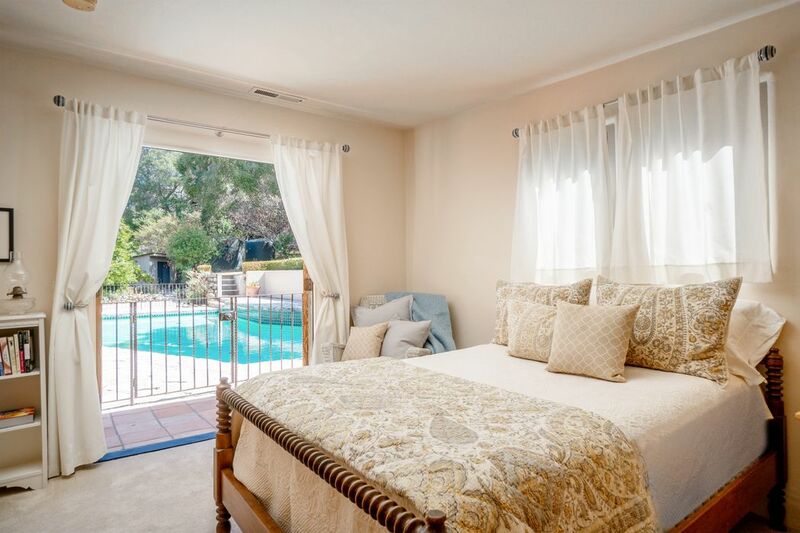 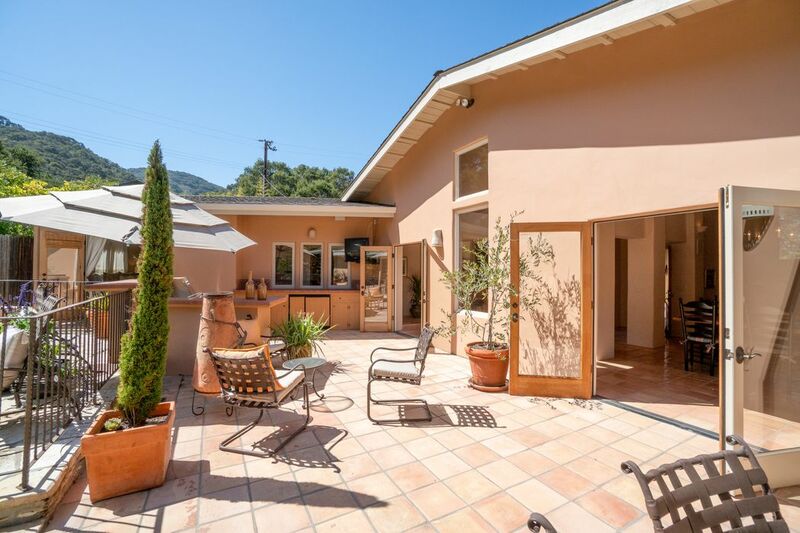 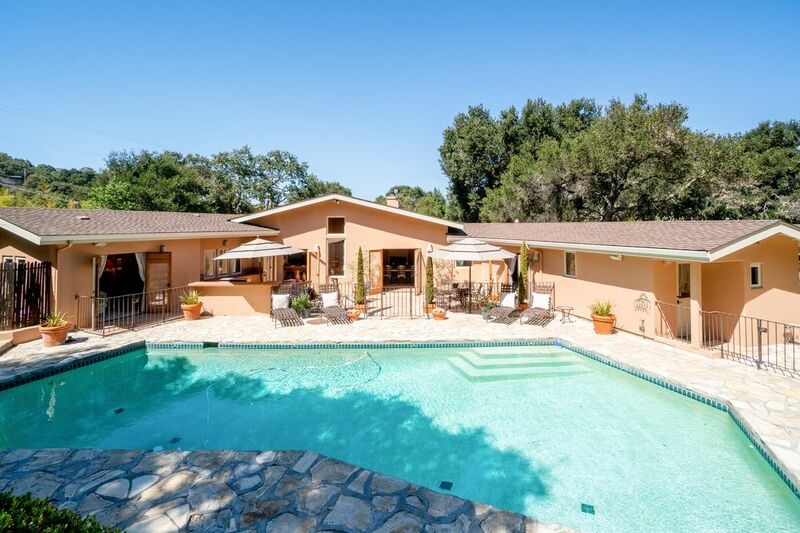 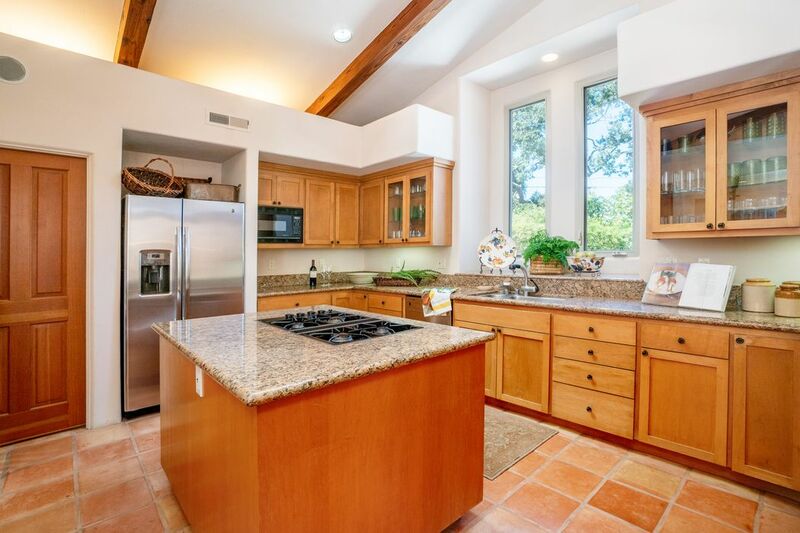 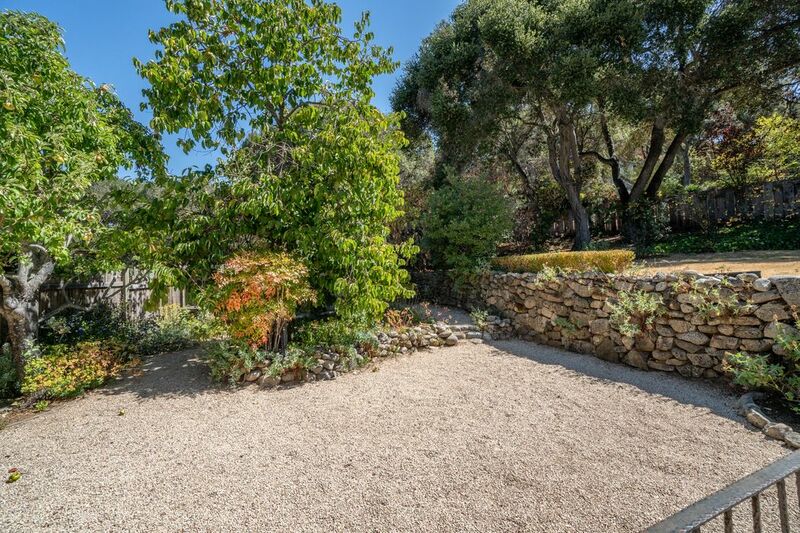 Situated on a stunning gated half acre lot with majestic Oaks and fruit trees. 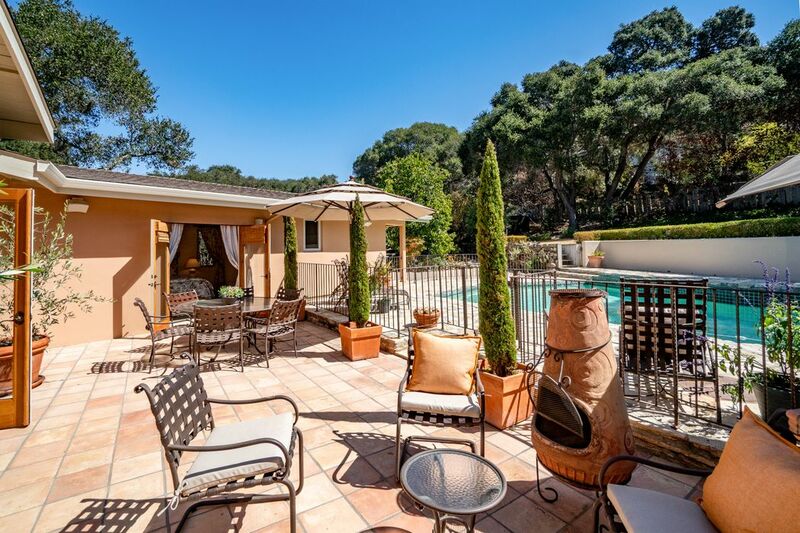 Less than one mile to the heart of Carmel Valley Village and it's restaurants, stores, shops and wine tasting rooms.